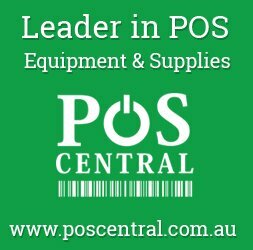 Cricket is one of the most celebrated sports amongst the world and specially Indians has created a vibe of excitement and sheer joy here in Melbourne, due to the first ever T20match this year at the MCG. 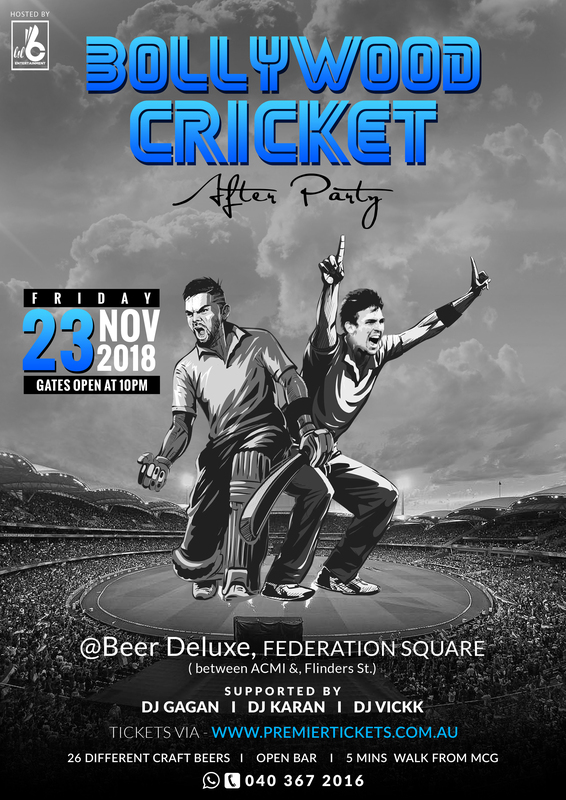 Since cricket and Bollywood have never been apart, our team has taken this opportunity to bring all the people going for the match or even watching it live on their screens to come and celebrate the win and drink the night away. 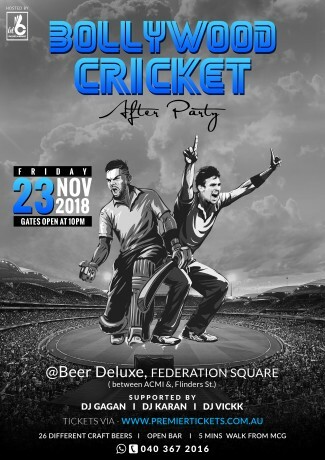 Our venue located just at a 5 mins walking distance from the MCG makes it even better for all the attendees to just walk down, grab a drink and groove on some mind-blowing beats by one of the best DJs- Dj Gagan, Dj Karan and Dj Vickk. From over 26 craft beers and an open pub, an experience like never before is guaranteed. Crickoholics coming together with some Bollywood beats will definitely come together as bollycric, truly enthralling.